Do you ever just want a fresh piece of fruit during the winter months? 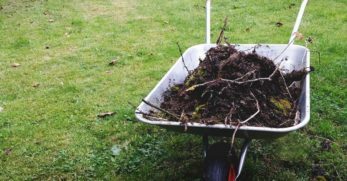 But if you live in an area where you can’t grow fruits in the winter, then you might be forced to depend upon the grocery store? 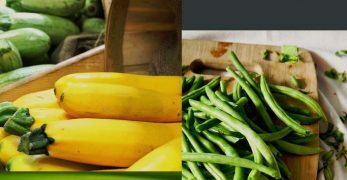 Yet, which fruit can you trust to be in season and fresh grown? 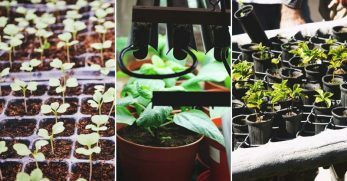 Or if you have a working greenhouse to tide you over during the winter, which fruit might be the easiest to attempt to grow during the colder months? 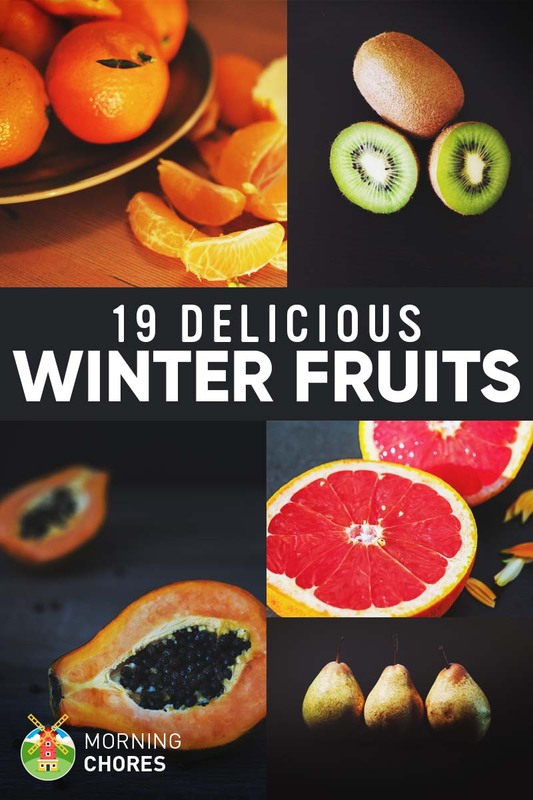 Well, I have a list of all of the fruits that are naturally grown during the winter months. Hopefully, it will help you on your journey with fresh fruit this winter. A clementine looks a lot like an orange. That is because it is in a way. It is actually a mixture between a mandarin orange and a sweet orange. So if you are needing a solid dose of vitamin C over the winter months, then this might be a good choice. 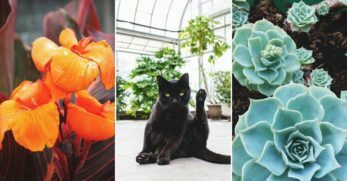 They naturally produce over the winter months in warmer climates like Florida. 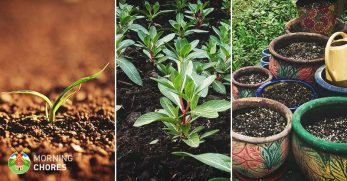 Which means, if you live in Florida you can grow them yourself. 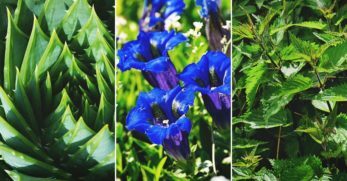 But if you live in colder parts of the world during the winter months, then at least take comfort in knowing that they are most likely being shipped in from areas that they are growing in their natural forms. Date plums are small like a plum but are yellow in color. They have no cholesterol but a ton of fiber. 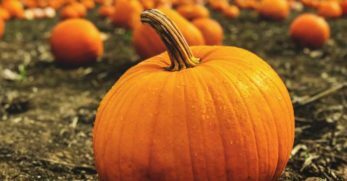 This fruit also packs a ton of Vitamin A and C.
So this would be a great choice during the winter months. 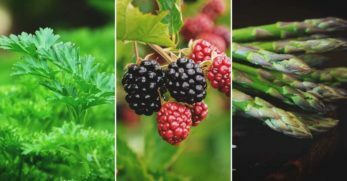 Winter and early spring is the peak of flu season so anything you can eat to boost your immune system is a huge bonus. Dates are a tiny fruit with a bunch of benefits. 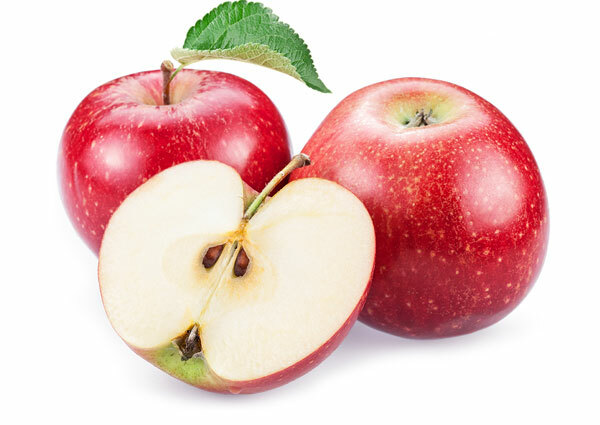 It is a fruit that is high in many vitamins and minerals. 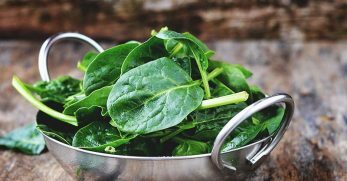 They contain a lot of calcium and iron which is great for those that are facing anemia or have brittle bones. But perhaps, dates are best known for their fiber content. 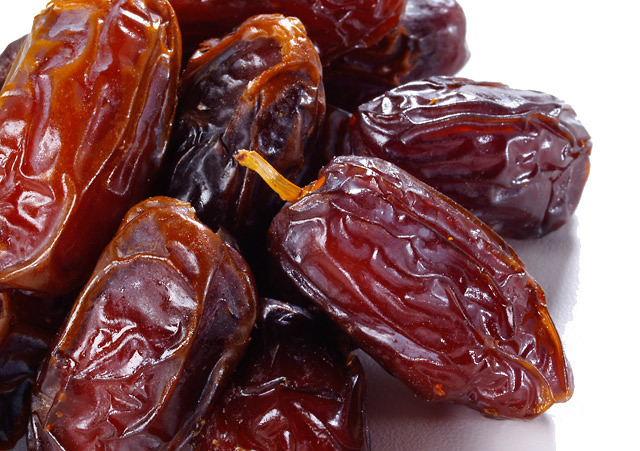 Often, dates are made into a paste and mixed with other food items like yogurt, bread, or butter. 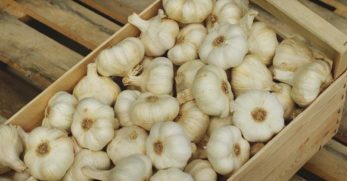 This is so people can be relieved of disorders such as constipation in a tasty way. 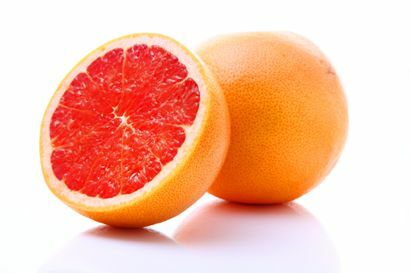 Grapefruit is another fruit that often produces in warmer climates over the winter months. This fruit is great as a juice or eaten by itself. I personally love to add a little sweetener or honey to it and eat the inner part of the fruit. But regardless of how you like to enjoy your grapefruit, you should know that it is high in Vitamin C and is very good to help your immune system make it through the cold months where it seems colds and the flu are always flying around the air. The kiwi fruit is a delicious yet, funny fruit. The reason I say it is funny is that it has this fuzzy outer shell that it must be peeled out of. Then you can enjoy the soft, green fleshy inside that goes great in a lot of citrus winter salads. 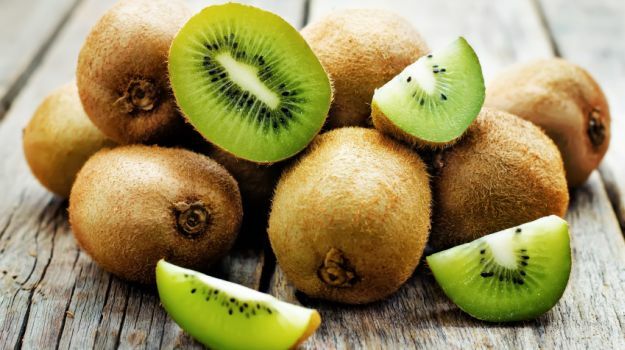 Kiwi is known for its high levels of vitamin C and for its antioxidant powers. Mandarin oranges are a favorite around my house. 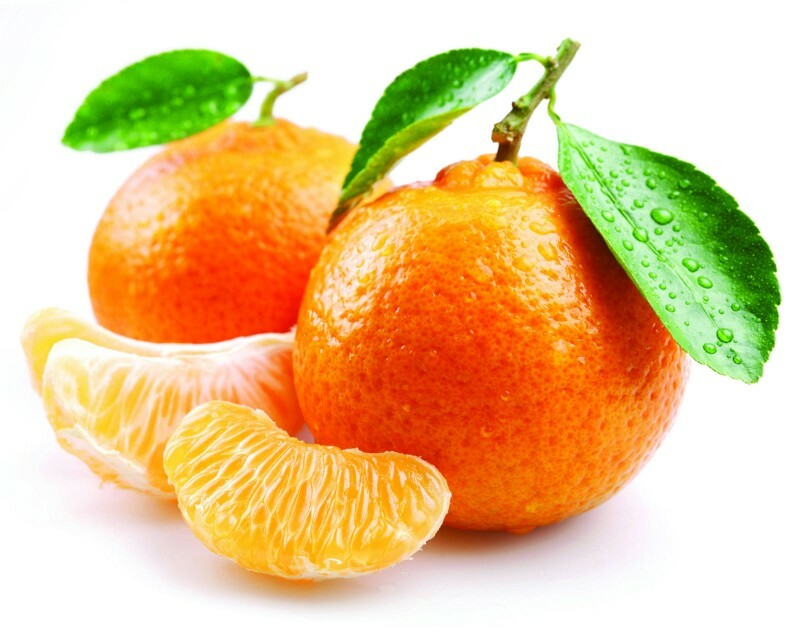 They are sweet little oranges that are very tender in comparison with other orange varieties. Plus, you can purchase them over the winter months and can them yourself to have a fresh selection of this fruit all throughout the year. 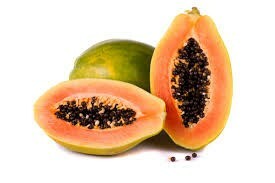 Papayas are interesting fruits that have been enjoyed for many, many years. Once considered a rather exotic fruit, it can now be found in the supermarkets practically year round. But what you may not know about this fruit is that it not only rich in Vitamin C but vitamin B as well. 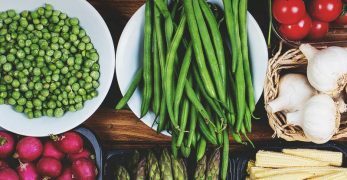 Also, it includes a lot of other antioxidants and minerals that help support your heart health and colon health. 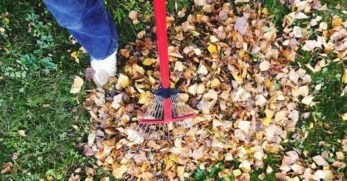 Those are just a few reasons you might want to indulge in this fruit over the winter months or year-round for that matter. Who doesn’t love a good orange? Especially during cold and flu season. 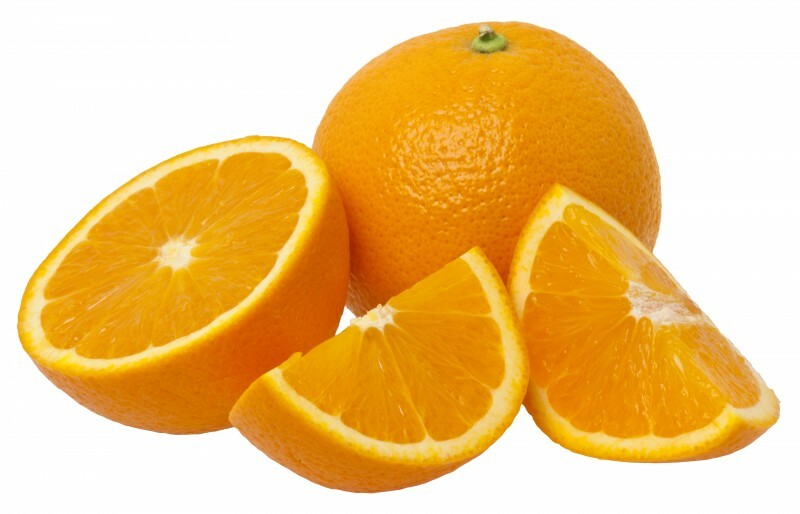 Most of us know that oranges are great for Vitamin C, but did you know that oranges contain phytochemicals that help protect against cancer and fight kidney disease? So if all of that goodness doesn’t entice you to want to eat your oranges, then I’m not sure what will. But another good thing about oranges is that certain varieties can be grown in containers. 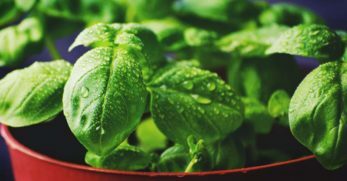 This means you can grow them indoors in most climates year round. Passion fruit is a unique-looking fruit that has a solid outside and a gelatin looking inside. 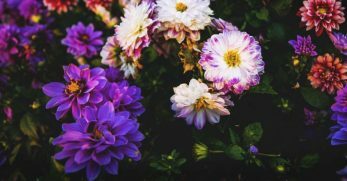 Though it may be unique in appearance, that isn’t the only unique thing about it. First, this little fruit grows on a vine instead of a tree like a lot of the other winter fruits. Second, some consider this fruit more difficult to grow. 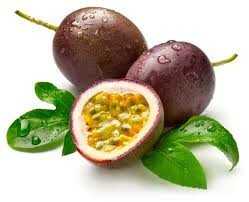 But this author has found a great way to grow your very own passion fruit and share their secrets here. If you love passion fruit, then you’ll definitely want to check it out. My husband and children love pears. 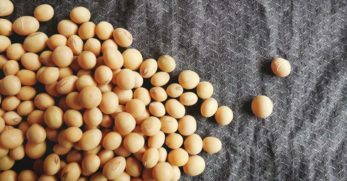 I love them because they are something my picky children will eat that is very good for them. 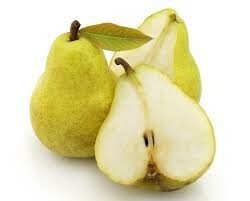 So if you’d like to give your family a healthy and sweeter treat this winter, then pick up some pears. You can also buy them during this time (usually cheaper) and can them yourself so your family can enjoy them all year. 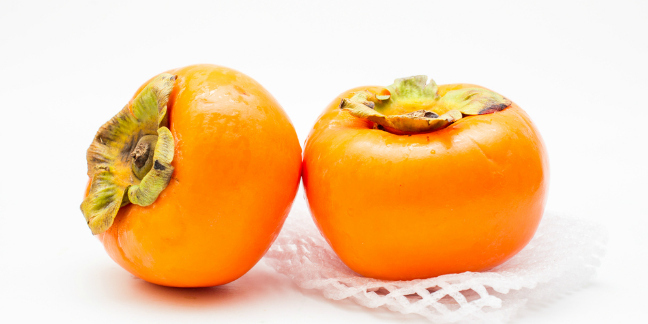 Did you know that persimmons actually have two names? They are called a persimmon and a Sharon fruit. So if you see either of those names, now you’ll know that they are one in the same. But beyond it being multi-named, this fruit can be used for lots of great recipes. For example, this delicious persimmon pudding. If you are new to persimmons, you might want this tutorial on how to eat them. 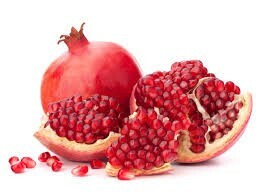 Pomegranates are one of the super foods. 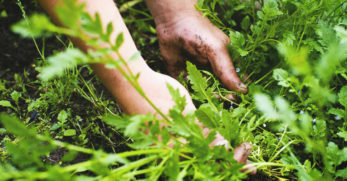 This means that it gives your body a lot of different nutrients that protects it against a lot of different things. For instance, this one fruit has the vitamins and minerals to help protect against heart disease, cancer, and it protects your brain from memory loss. If that isn’t enough to make you want to try a pomegranate, then the fact that they taste wonderful (in my opinion) should hopefully urge you to try one soon. 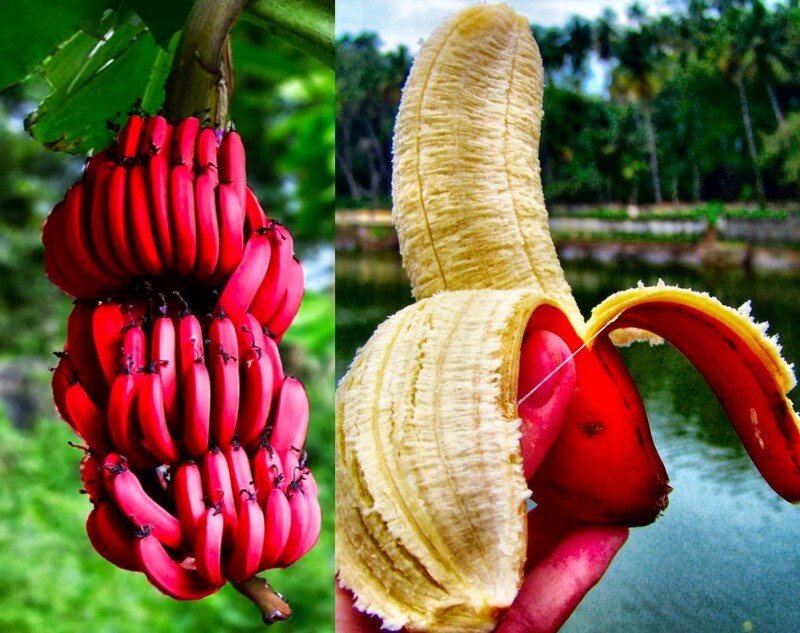 Red bananas are not as common in my area of the world but some may see them on a regular basis. This fruit is most commonly grown in Costa Rica. They are usually favored in Mexico, Australia, and Central America. 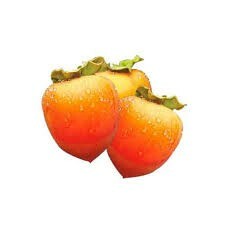 So if you come across this fruit you might want to try it. The reason is that it tastes like many different fruits in one little package. It naturally has the flavor of a banana but it also carries a hint of raspberry too. Plus, they are said to smell like a strawberry. 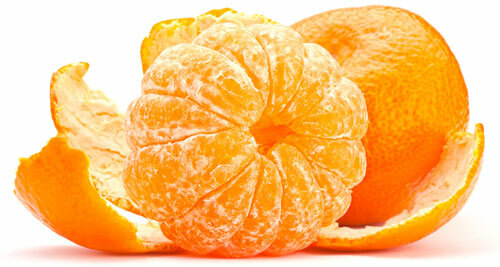 Tangerines are another citrus fruit that is often available in warmer climates during the winter months. To me, it is basically a smaller (and often sweeter) version of an orange. 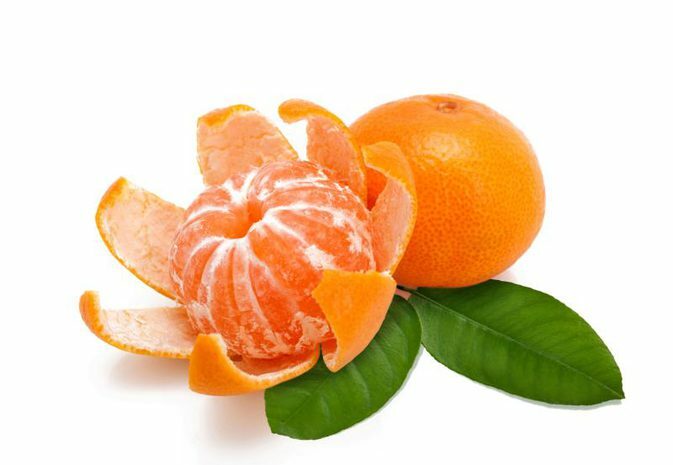 So in reality there is no real nutritional difference between an orange and a tangerine with the exception that oranges contain more fiber per serving. Apples often flood the super markets during the winter months. Again, it is because of warm weather producers. 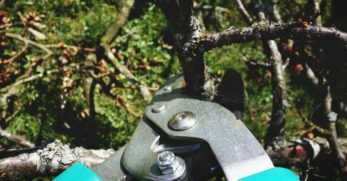 So if you have the ability to grow an apple tree in a container, you may be able to produce your own during winter months. If not, the winter is a good time to stock up on them at your local grocer so you can preserve them to enjoy the rest of the year. 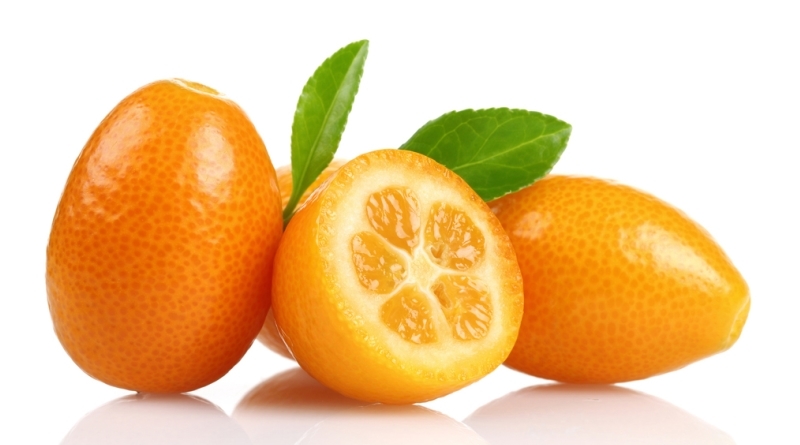 Kumquats are another small citrus fruit that are common to come from warm weather producers during the winter months. They are smaller and resemble an orange and a pear in one. So if you like the idea of a different tangy citrus fruit this winter, then you might want to give kumquats a try. A star fruit is one that is less commonly known in some parts of the world, but you might want to become familiar with it after knowing a little more about it. The fruit is called a star fruit because it does slightly resemble a star in its shape. Also, a star fruit is low in calories, provides a good amount of fiber, and is also antioxidant rich. This makes it a healthy little gem that can be enjoyed in numerous different ways because of its sweet and sour notes. 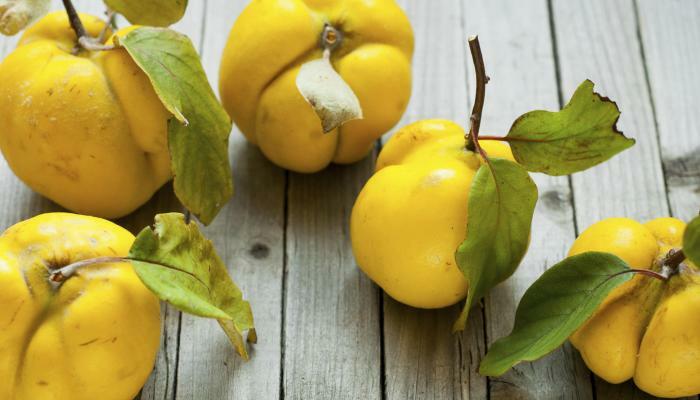 The quince is a fruit that is ancient but also known for being difficult. It is usually pretty hard to find but if you do, you’ll need to not let it go. So the quince grows on small trees a lot like a pear or an apple would. 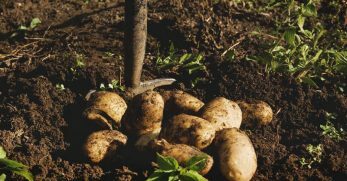 However, it is inedible when first picked no matter how ripe. 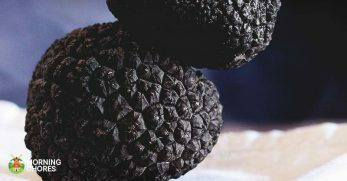 This fruit must be cooked and then it is said to produce wonderful dishes. 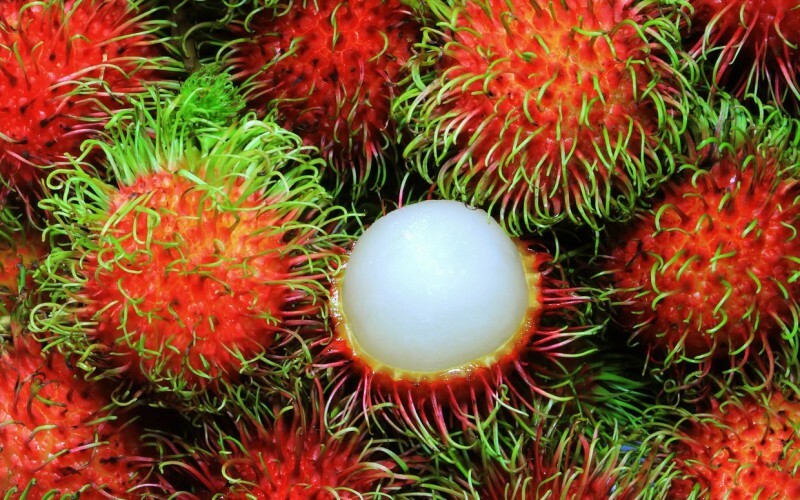 Rambutans are a tropical fruit that look kind of crazy. They have red wild hair on the outside and a white inside. However, this is not a fruit that will last for very long. Usually, they will only remain fresh for about two days at room temperature. If you wrap them in a moist paper towel you may get a day or two extra from them. As I mentioned earlier, these fruits are usually only readily available in warmer climates over the winter months. 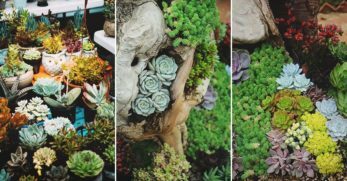 But if you can figure out how to grow them in a container, then you might be able to create your own winter supply. 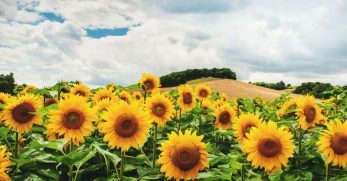 But whether you have to purchase them or are able to grow them, it is good to know that you can have certain fresh fruits grown naturally during colder months. However, I want to hear your thoughts. What is your favorite winter fruit? 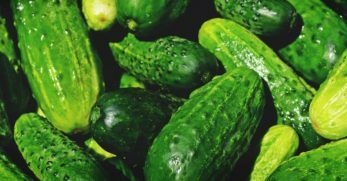 How do you eat or preserve them? Is there one that didn’t make the list?